Celebrate Autumn via Starbucks Card eGifts. Flavors of orange hibiscus with a red-plum sweetness. Of Nicaragua’s three primary coffee-growing regions, Nueva Segovia boasts the highest elevation. Ranging up to nearly 1,500 meters, the land here produces a small volume of coffee, but one of such distinct character that our coffee buyer recognized it after one sip. 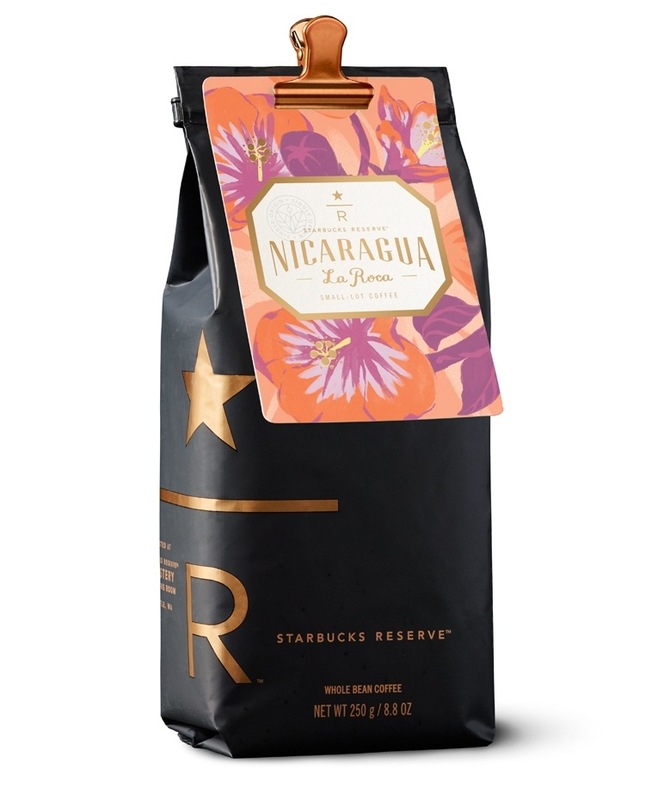 The weather is hot and dry, with minimal influence from the ocean – the low humidity of the region concentrates the sugars of the coffee cherry with an intensity resulting in a unique sweetness and complexity. And the mixture of volcanic soil and rainforest cover further contribute to conditions that consistently produce some of Nicaragua’s most sought after beans. This lot in particular was first pre-dried in full shade and then partial-shade dried, a slow process that helped amplify the special terroir of the region.